CJ Socket Technology | CJ Socket Technologies, Inc.
WEST SPRINGFIELD, MA, June 15th, 2012 — Pioneer Valley Orthotics & Prosthetics — CJ Socket is excited to introduce a new prosthetic socket technology for above knee and upper extremity amputees. 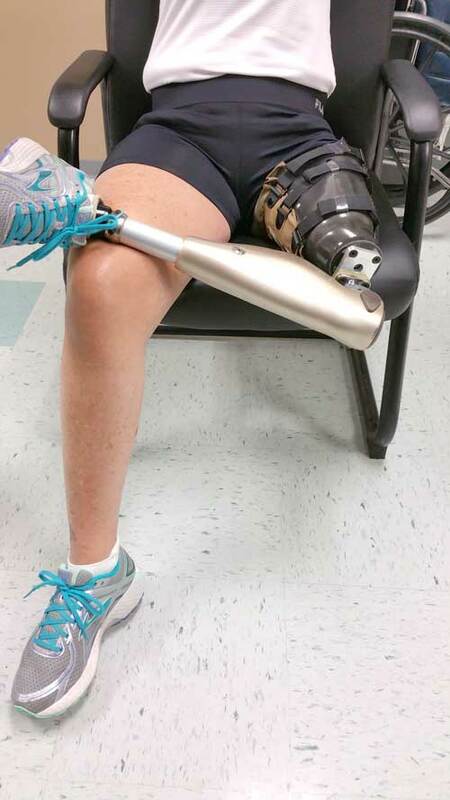 The two biggest problems that amputees have with wearing a prosthesis is that they have traditionally been made with a rigid socket that never changes and is uncomfortable to sit on or have rest against the body. Everyone’s weight changes throughout the year and unfortunately that also means that the size and shape of any amputee’s residual limb will change as well. The CJ socket technology has an adjustable non-elastic “sail” that can be adjusted to accommodate volume changes from day-to-day. Now instead of having to have a new socket made, patients can just tighten or loosen their sail as needed. Since the rigid frame of the socket is on the outside and front of the leg, when wearing the CJ socket patients can actually sit on the sail. 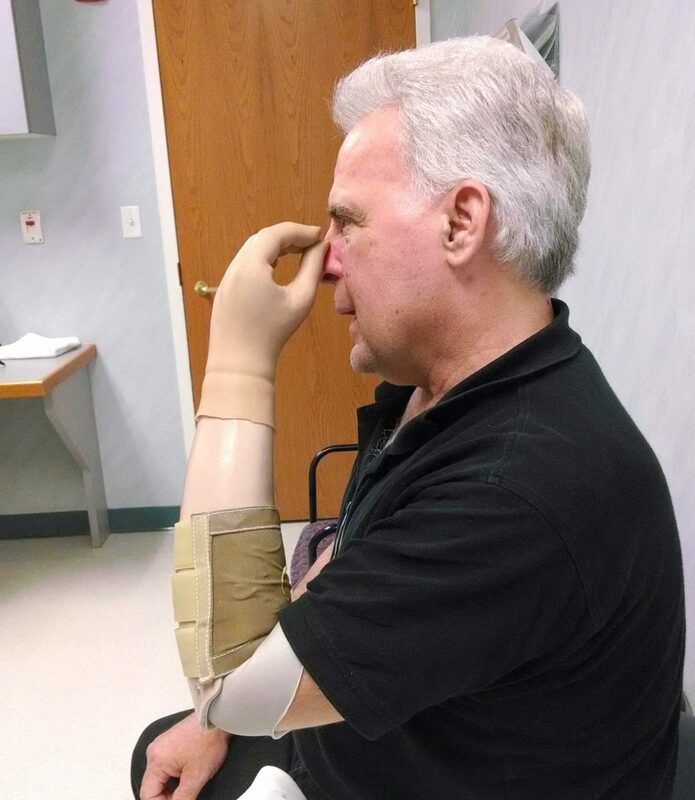 So instead of sitting on some rigid frame and having it dig into the rest of your body the patient actually gets to sit on fabric enhancing the comfort of the prosthesis. With the increased comfort of wearing this socket comes a longer wearing time. The more the limb is worn the better the patient gets at using it providing greater mobility and a better quality of life. Please contact our office for more information about the CJ socket technology or visit their website at www.cjsocket.com.